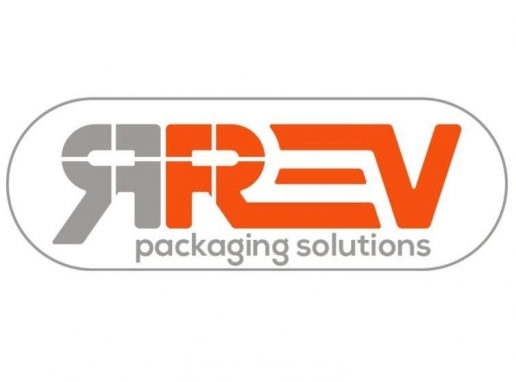 REV PACKAGING SOLUTIONS offers a wide range of machines and innovative solutions, resulting from a 30-year experience in the field. 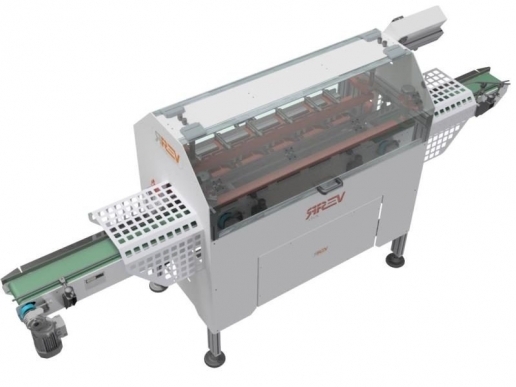 REV designs and produces machines and complete production lines that can also be customized according to the customer’s needs. REV offers solutions suitable for different kinds of products and packages. For any further request, please contact us. OK Compost, we are ready! Autostrada A14, exit “CESENA NORD” , continuing on to Torre del Moro industrial area.